The Insurance Institute for Highway Safety recently rated seven pickup truck models using their small overlap crash test. 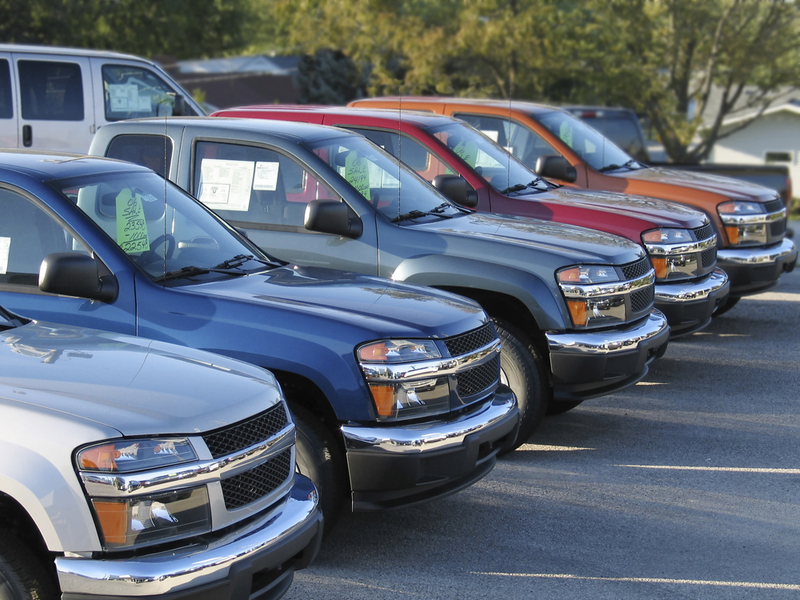 Out of the seven pickup trucks, only one received the organization’s TOP SAFETY PICK rating. Click here to view the results.